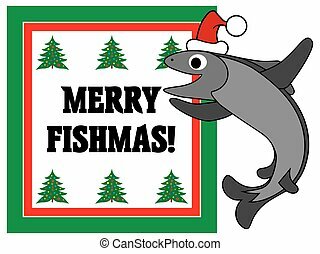 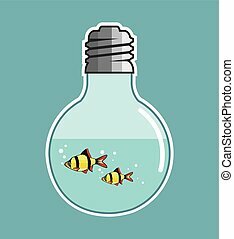 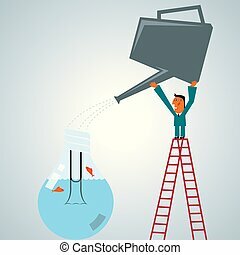 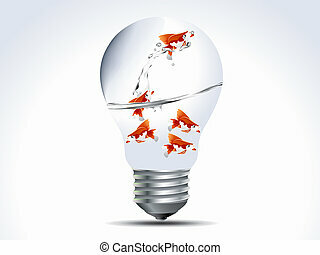 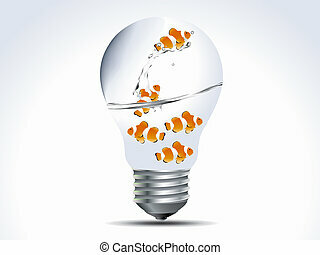 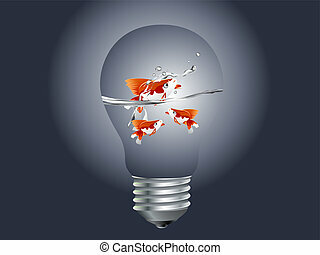 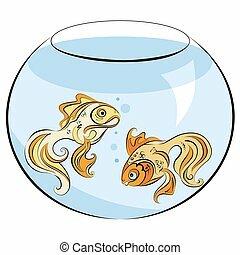 Businessman lifts the kettle,Watering the bulb,Fish is in the bulb. 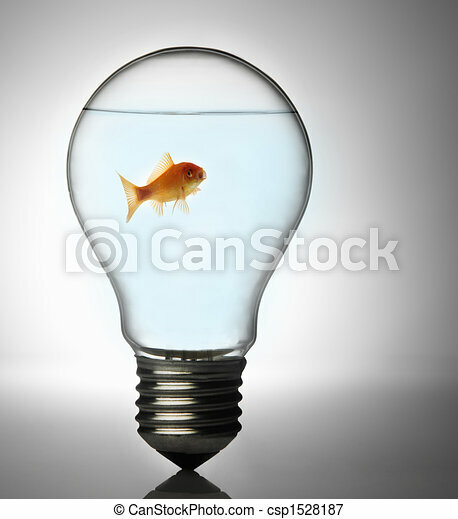 The background is grey. 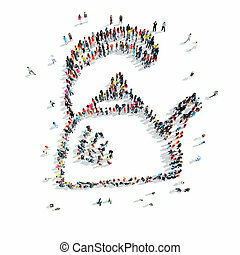 A group of people in the shape of tea, cartoon, flashmob. 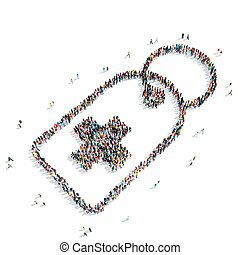 A group of people in the shape of tag, medicine, flash mob. 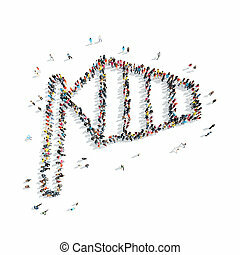 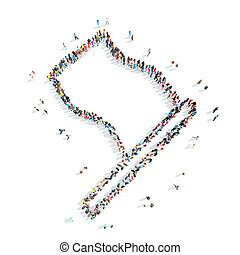 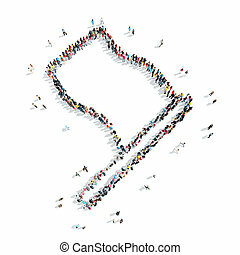 A group of people in the shape of a flag, cartoon, isolated, white background. 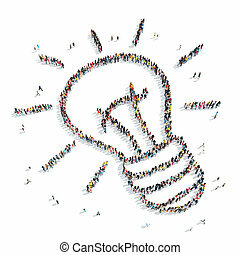 A group of people in the shape of a lamp, cartoon, isolated, white background.